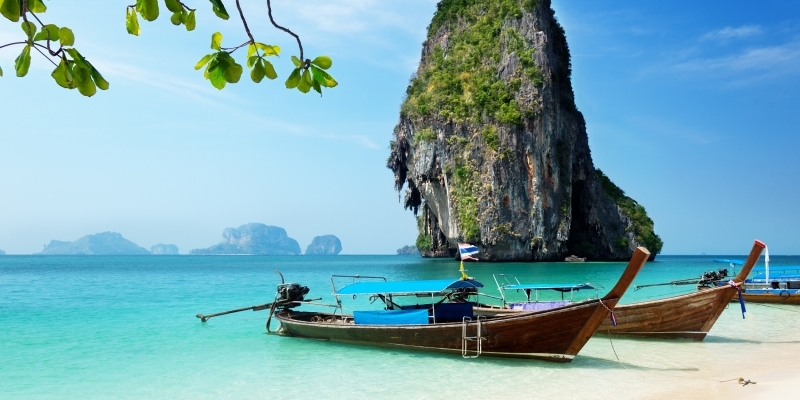 This hand picked selection of the most magical destinations that are located within both Malaysia and Thailand. From the glorious Langkawi all the way to the Phi Phi Islands this itinerary is packed full of ancient charm and modern day luxury. The beaches here are unrivalled and the opportunities for diving are in abundance..